Nilai is a city in the Seremban, Negeri Sembilan region. It is no longer a quiet town located between Seremban and Kuala Lumpur. 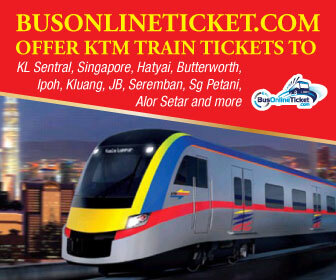 The center of KL "Bukit Bintang" is 30 minutes away and the national airport is only fifteen minutes away. Today, Nilai has about 150,000 inhabitants and that number is still growing as the house price in Nilai is significantly lower than in Kuala Lumpur. Due to the proximity and connection via the KTM to Kuala Lumpur, Putrajaya and the international airport of Kuala Lumpur, it is a fast-growing city. You can only see the development projects well when you drive a round through Nilai by car. Also some of the most famous universities of Malaysia are located in Nilai. As a result, the city is flooded with students from all over the world. Students from more than 30 countries study in Nilai. Nilai 3 is a huge market, where you can mainly buy textiles. It has become known for that. Nowadays you can also find household items such as toys, carpets, furniture, fabrics, cheap quality clothing and wedding accessories, such as jewelery, flowers and bridal bouquets. 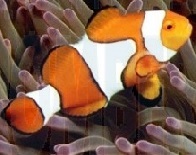 Do not expect cheap items, because the prices are comparable to any other store that sells the same items. It is a paradise for the locals and not a touristy thing, because this is the place for locals to shop. Aini's Garden Cafe is one of the most popular restaurants in Nila. The owner is Aunt Aini and she has Gordon Ramsay met. Even if you're not a connoisseur, you might recognize Gordon Ramsay, the British chef who is extraordinary and the star of the popular reality TV program MasterChef. He is famous for his fiery mood and annihilating comments. Gordon has brought many aspiring chefs to tears. Gordon traveled to Malaysia to learn how to prepare rendition The multi-Michelin star chef eventually met Aunt Aini, who taught Gordon a few things about preparing the beloved Rendang. This was in 2016. Many people from Kuala Lumpur travel to Nilai to get a taste of her authentic camping rate. 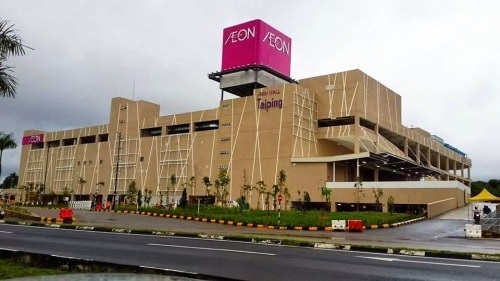 The largest AEON shopping center of Malaysia was opened in 2018 in Nilai. To give you an idea of the enormous size of AEON Nilai, it is twice as big and as large as the AEON in Seremban (capital of Negeri Sembilan). AEON Nilai is a supplement to the newly opened MesaMall, a shopping center with four floors. The famous shopping centers are all within a 3.5 km radius of each other! The Dataran Nilai is a large square lawn with a wide sidewalk and trees around it. The clock tower is on one of the edges. 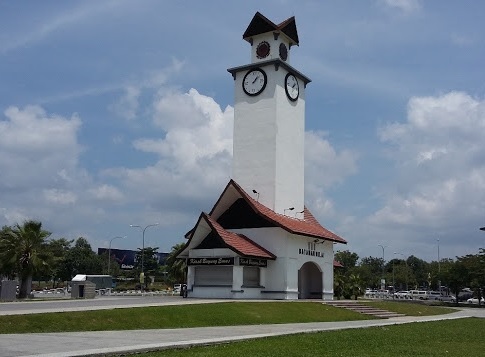 It is a landmark in Nilai. Here the population meets when there is a festival or just to relax. The Dataran Nilai also has a children's play area and a football field for public use, which can be used with permission from the Nilai City Council. There is also a craft building, a mini-amphitheatre, a podium, a parking space, a bush hut, and so on. The Dataran Nilai is a family choice on weekends because it is located in the heart of the city. 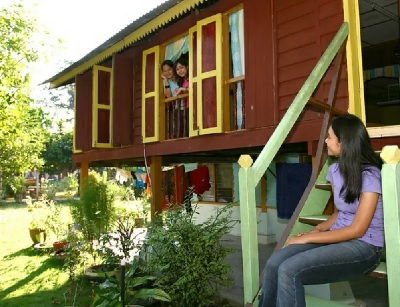 For those who want to experience the village life and culture of the community, a Homestay Kampung Pelegong is an exciting destination, which can be a great holiday destination. A diversity cultural programs are organized throughout the year. Visitors have the opportunity to follow the daily routine of villagers, who carry out various activities, such as the breeding of freshwater fish, try making bread, handicrafts and various activities such as rubber taps, fishing, river swimming and traditional pastries. Visitors can also learn traditional games such as long pole, congkak, seremban and jade. If what you're looking for is a conveniently located hotel in Seremban, look no further than Pelegong Homestay. From here, guests can enjoy easy access to all that the lively city has to offer. No less exceptional is the hotel's easy access to the city's myriad attractions and landmarks, such as Central Christian Church of seremban, Seremban Specialist Hospital, State 's Minangkabau Style Museum. Pelegong Homestay offers impeccable service and all the essential amenities to invigorate travelers. This hotel offers numerous on-site facilities to satisfy even the most discerning guest. Guests can choose from 1 rooms, all of which exude an atmosphere of total peace and harmony. Throughout the day you can enjoy the relaxing atmosphere of the garden. Pelegong Homestay is a smart choice for travelers to Seremban, offering a relaxed and hassle-free stay every time.